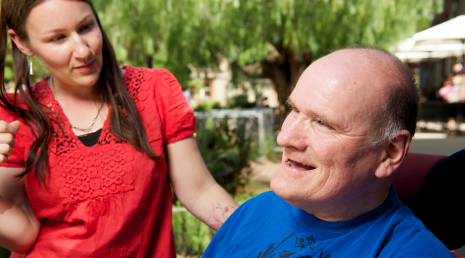 We aim to accomplish this by providing leadership and support to develop new systems and innovative services that keep pace with the personal needs and lifestyles of people who rely on long-term support. We promote self-determination and self-directed support through training, technical assistance, sharing information, developing new resources and connecting people. Policy and Systems Design – Systems for self-directed support must balance individualization and flexibility with necessary infrastructure and safeguards. Being part of an international community focusing on creating self-directed support systems that work, InControl Wisconsin brings a wealth of understanding and resources to share with others. Training and Events: InControl Wisconsin is involved in a variety of training and events throughout the year. Check out more about our online training, conferences, and learning by topic.